An interactive, evangelistic series to help you connect with youth, and help them discover and deepen a relationship with Jesus. 13 episodes which include stories from all over the world as well as 3 discussion starters - but the real impact happens in the small groups and in the international moments of prayer. 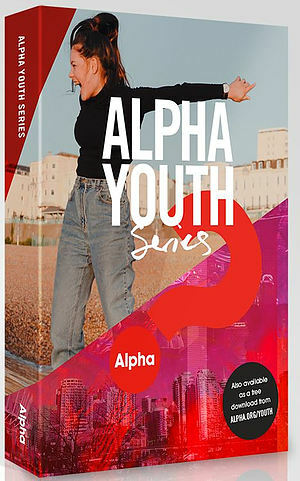 Alpha Youth Series DVD by Alpha International is published by Alpha International and is our 5410th best seller. The ISBN for Alpha Youth Series DVD is 9781912263462. Be the first to review Alpha Youth Series DVD! Got a question? No problem! Just click here to ask us about Alpha Youth Series DVD.